Sale Item, High quality rock salt bulk bag from only £108.33 including delivery, ex-VAT. Sale Item, High quality white salt bulk bag from only £119.16 including delivery, ex-VAT. If you're a public sector organisation, then we can help you this winter. Simply send in a purchase order for rock salt or white salt for instant invoicing. Bulk loose loads of white de-icing salt are now available! Take advantage of this great offer now and make sure you have bulk white de-icing salt for your larger needs. 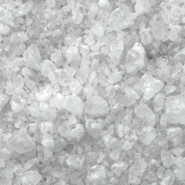 Clean, de-icing white salt ideal for high footfall areas. 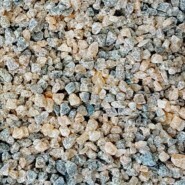 Granular, screened rock salt ideal for clearing and preventing ice or snow. "Fantastic service and a great price. Delivered exactly when they said hassle free. Would highly recommend." 6th February 2019 - Karen, West Lothian - Scotland.